Do I hear 26? 28? 30? 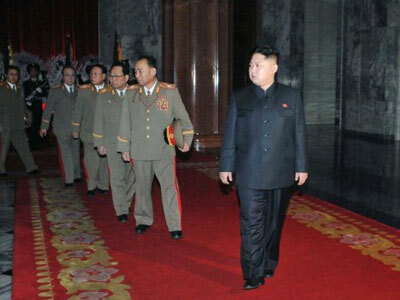 Kim Jong-un marks his birthday – but which one? 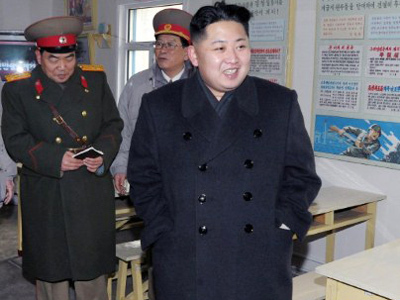 North Korea’s newly-declared Supreme Leader, Kim Jong-un, celebrates his birthday on January 8, the first while in the country’s top position. But just how old is the country's new leader? 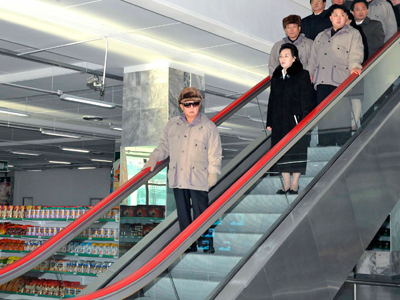 ­January 8 is not currently a national holiday on North Korean calendars. That’s no surprise, as when they were printed, Dear Leader Kim Jong-il was alive, and nobody expected his son to come to power before reaching his next birthday. Observers are wondering if the day will be marked with pomp and ceremony to strengthen the new leader’s position, Itar-Tass news agency reports. 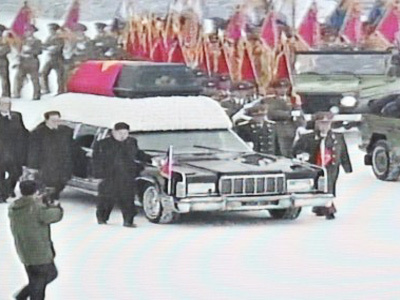 Big festivities are not widely expected, as fewer than two weeks have passed since the funeral of Kim Jong-il, who died on December 17. However, it is thought the North Korean authorities are keen to instigate a tradition of celebrating the younger Kim’s birthday as a national holiday. The question is, just how young is he? In Russia and many other countries it's impolite to ask a woman her age. 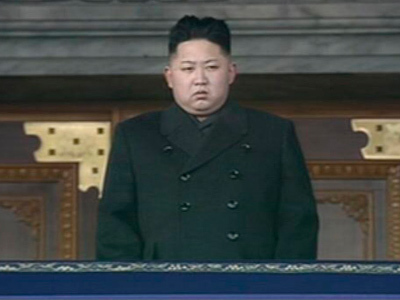 Kim Jong-un's gender does not offer him that prerogative, yet his true age remains a mystery to the outside world, as it has not yet been officially revealed by the North Korean leadership. He is reported to be between 26 and 28 years old, according to different estimates. However, some believe that the country’s leadership may give his age as 30 in a bid to fit him into the “mystical” scheme of his ancestors: Kim Jong-il would have turned 70 in 2012, and Kim Il-sung would have marked his 100th anniversary this year. 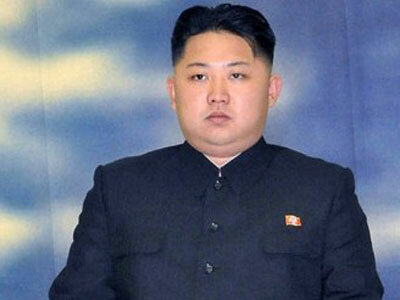 With the youngest son of the late Kim Jong-il having taken the reins of the world’s most secretive state, little is known about the man who has been described as an out-of-shape, heavy drinker who is the spitting image of his father. His ascension to power has sharpened the media's hunger for information, with his expensive education in Switzerland suddenly attracting fresh interest. Earlier, RT spoke to one of his former classmates to shed some light on the man who now heads the hermit kingdom.